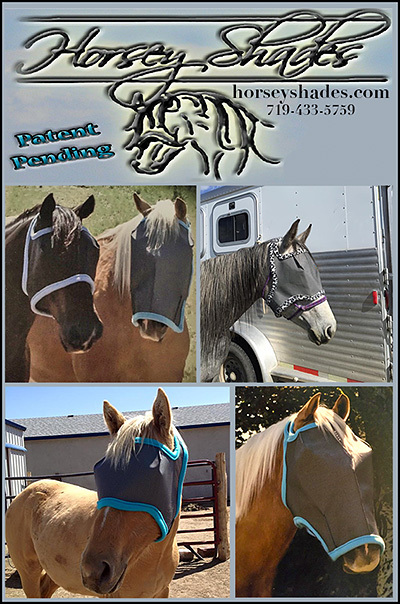 Sun Protection For Horses means helping to prevent sunburns on your horse- from eyes to nose. 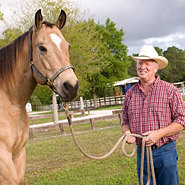 White faced horses or horses with white noses are very prone to sunburn. The sun can also be hard on sensitive equine eyes Making sure your horse has a Fly Mask or sun protection mask, to protect the eyes, face or nose is vital to your horse's long term health and appearance. Equine sun protection products will help make sure to help prevent a sunburn which can become both painful and unsightly.